The Bentley can be found in the designs of Singaporean luxury bag designer Ethan Koh. The 28-year-old bachelor, who is based in London, was in Singapore this week for a private launch of the special Ethan K for Bentley collection, which comprises 15 designs done in collaboration with the British luxury car marque. The bags, made in his signature hand-finished crocodile skin, feature double-quilted linings, like that of a Bentley car interior. It was a collaboration that felt "very natural" to Mr Koh, who saw similar brand values between the car company and his own. He makes bespoke bags; likewise, Bentley clients have the option of customising almost anything, from commissioning a fold-away jewellery tray in their car to interior finishes and colours. The bags in the Bentley collection have East-meets-West elements in the form of the clasps used - mangosteens and durians, as well as ducks and hedgehogs. This is a bag of my own design - the Ethan17 - and it is meant to look slightly distressed. The lining of the bag is a bright red. Mr Koh says a handful of Bentley clients have indicated interest in pieces from the collection, which range in price from $4,800 for a small clutch to $18,000 for a day bag. He says some of the designs will also be carried at his boutique at Harrods, London, which opened last year. 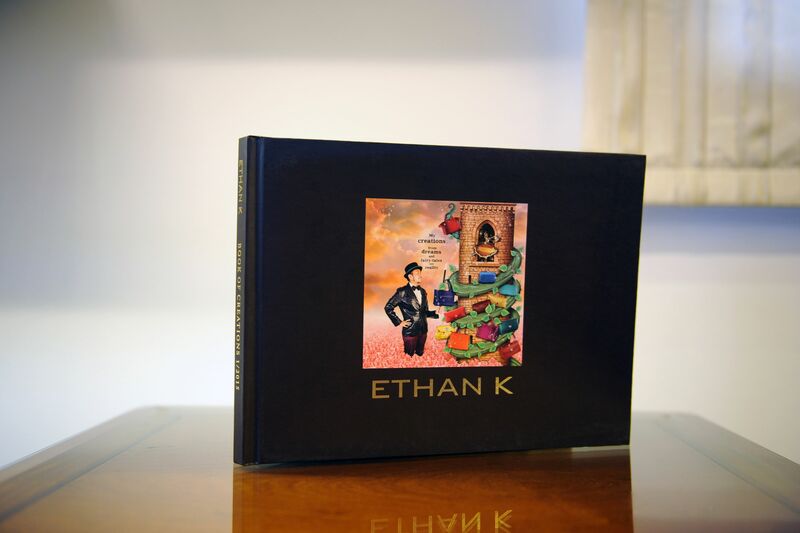 According to Ms Helen David, fashion director of Harrods, Ethan K is one of the most sought-after brands in the store. Last year, the label was ranked among its top three luxury accessory lines, alongside Valentino and Tom Ford. 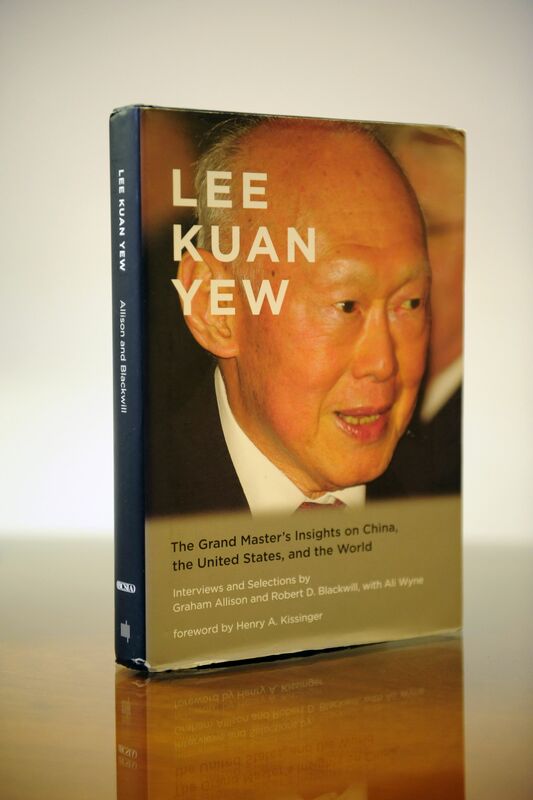 He counts Hong Kong actress Carina Lau and Princess Eugenie of York among his clients. 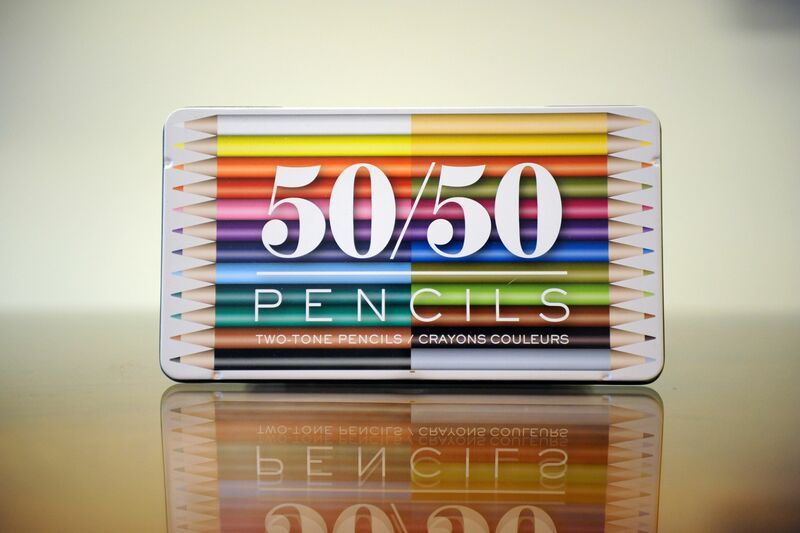 With an established client base in Europe, the Middle East and Asia, Mr Koh recently expanded his reach to the United States, where he is carried exclusively at upscale department store Saks Fifth Avenue. At one point, he was travelling once a month to the US to meet clients for trunk shows and to take special orders. Stressing the importance of personalised service, he says: "Word of mouth is a huge part of what we do. I am very old-fashioned in that I believe in the craft and personal interactions." While 80 per cent of his business comes from bespoke orders, not just anyone can order a bespoke piece, even if they have the money. He says: "My bespoke services are for clients who own at least 10 Ethan K bags. In a way, it's like a private members' club, but we really want to promote the sense of collectorship." A bespoke minaudiere costs US$6,000 (S$8,500) and a day bag up to US$25,000. For his off-the-shelf range, his bags start at $4,200 for a minaudiere and go up to $11,900 for an Alla crocodile day bag. In Singapore, a small range of bags and men's accessories such as wallets, cardholders and keyrings is carried at Malmaison by The Hour Glass at Knightsbridge mall. The graduate of London's Central Saint Martins, who started his bag brand in 2011, will launch his latest collection, The Midnight Magician, in Singapore at the end of next month. Like his Wildlife collection, which featured brightly coloured skins in shades such as red, blue and purple, The Midnight Magician will be just as colourful, with "a lot of two-tones and special ombres". "There will be new animal clasps which I can't disclose at the moment," he adds, "but it will be very exciting to see." Mr Koh is a busy man. Right after this interview, he is off to meet more clients before catching a flight back to London. Not that he is complaining, though. "They say that if you find a job you love, you need not work a day in your life. And I feel so fortunate to be able to do what I love. It's a blessing." This is my signature scent. 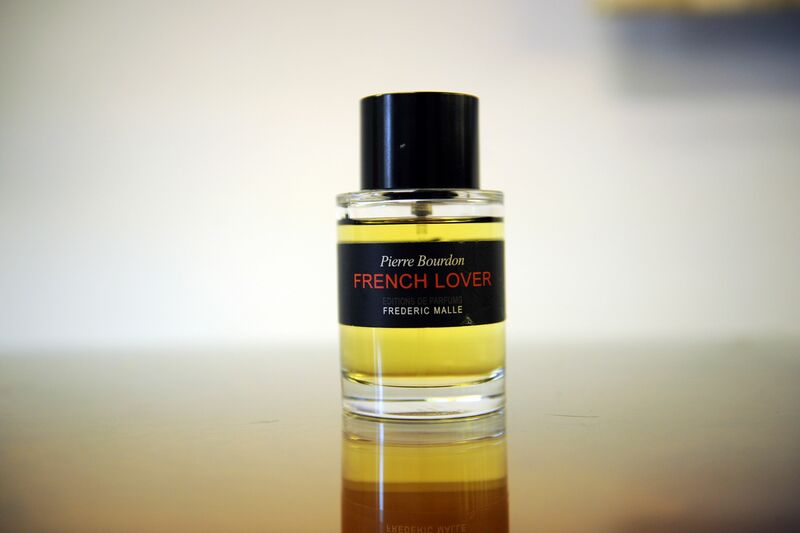 I like it because the scent is provocative. 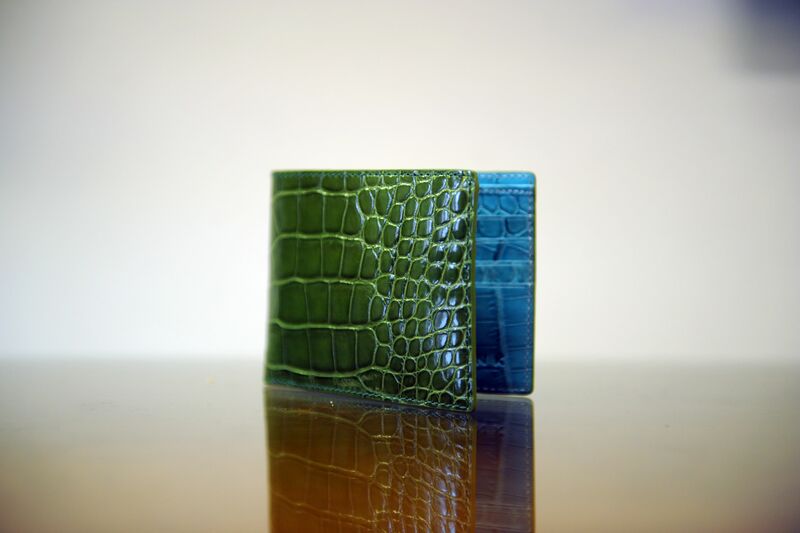 This is quite interesting because usually for crocodile wallets, you see the same colour inside and outside. I have different wallets for different currencies. This one is for Singapore. 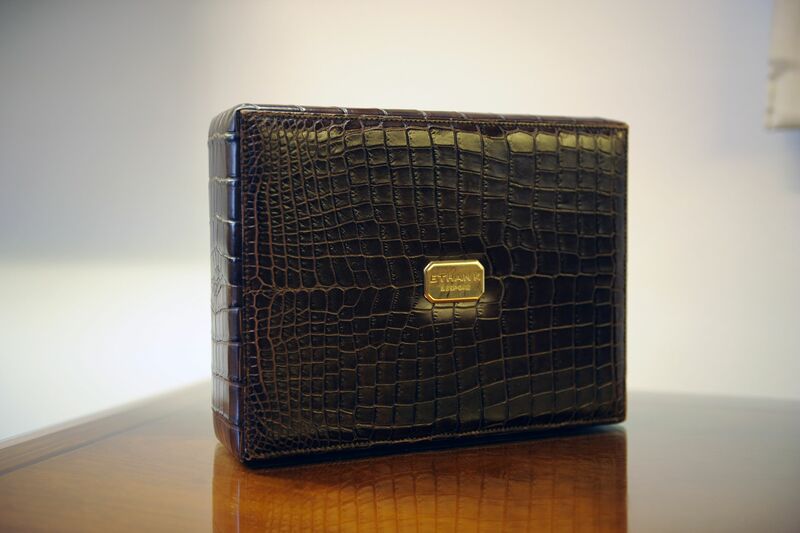 The design is compact and crocodile skin is one of the most hardy materials. It gets more beautiful the more you use it. I take this when clients do made-to-order bags, so I can show them the interesting colours the brand has. 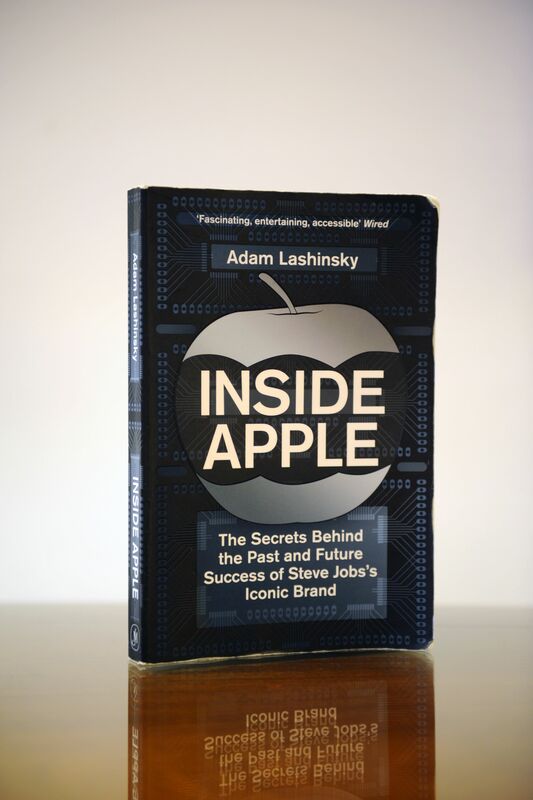 It's an interesting book on Steve Jobs and how Apple is so different in the way it was built. This gives me inspiration on how I work with my colleagues and inspire them with new ideas. I sketch when I'm on the plane. It's the best place because no one can get hold of me. I try to get the week's inspirations down on paper. This book is to show my clients the best of my bag collections so far. I think he was a remarkable man, a visionary and someone we can learn from, especially in his unique view of the world. I like to read it to unwind.